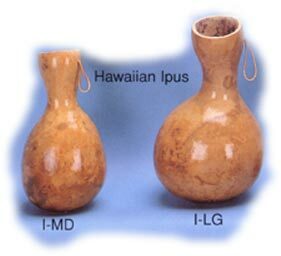 I-LG Hawiian natural gourd IPU. Deep bass note. Includes leather strap. 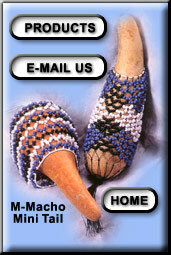 I-MD Hawiian natural gourd IPU. Includes leather strap. Mid range bass note.